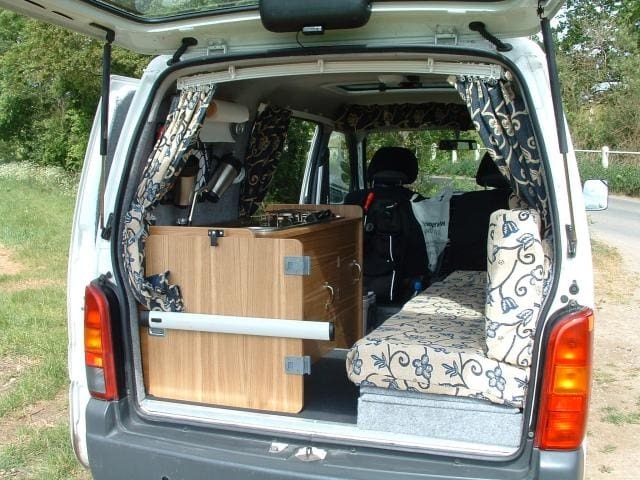 There are many reasons you may decide to choose a minivan camper conversion over a regular RV. Not only could you save a lot of money on the up front purchase of a minivan​, but you'll also save money because of the better fuel efficiency. 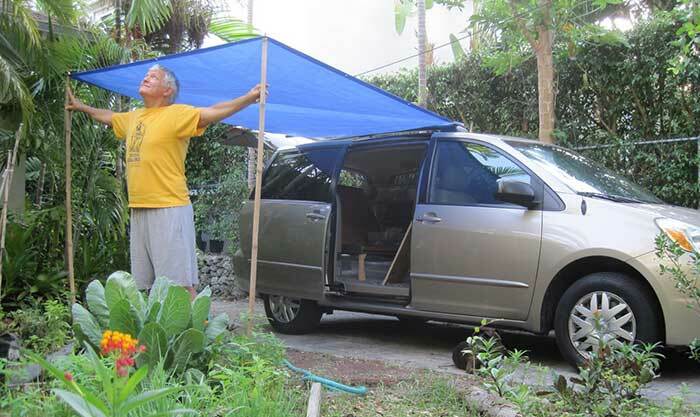 Add to that the superior manoeuvrability, a minivan can fit in any regular parking space, and you're less likely to run into trouble when parked in areas where camping is not allowed. A minivan can blend in with its surroundings and nobody expects that there are people camping in it. Stealth camping can give you a lot more freedom. 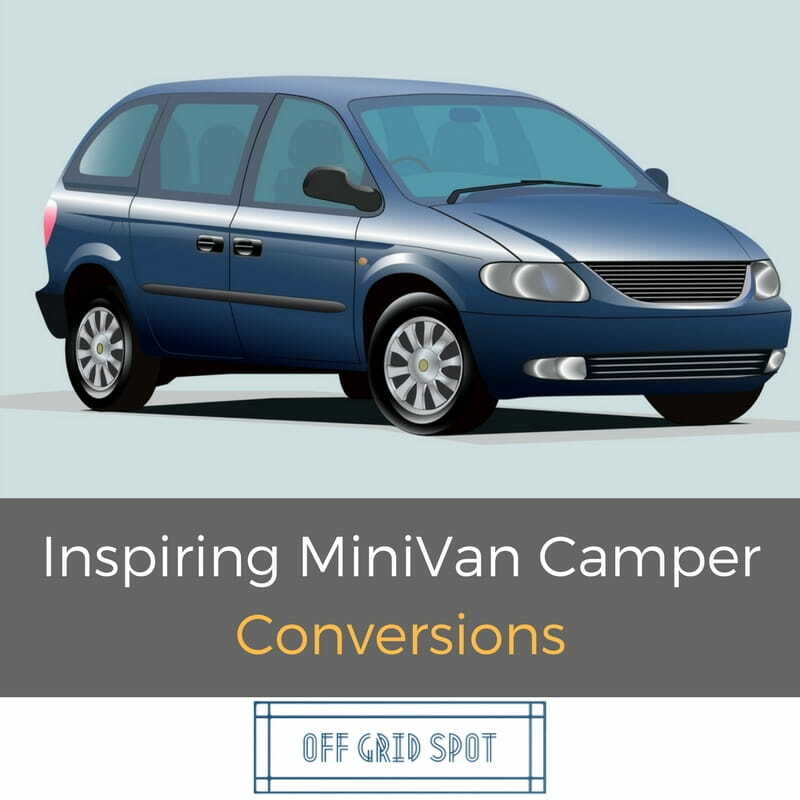 If you're considering converting your minivan, or buying one to convert, check out the examples below to give you inspiration for your own conversion. 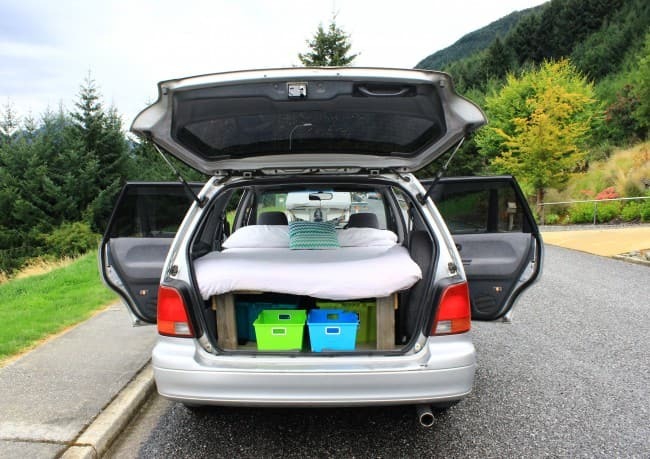 This converted Honda Odyssey uses the entire rear of the vehicle for a large double bed. The bed is raised quite high which allows for a lot of storage underneath. If you're considering such a setup yourself, be aware that you will not be able to sit up while in bed. 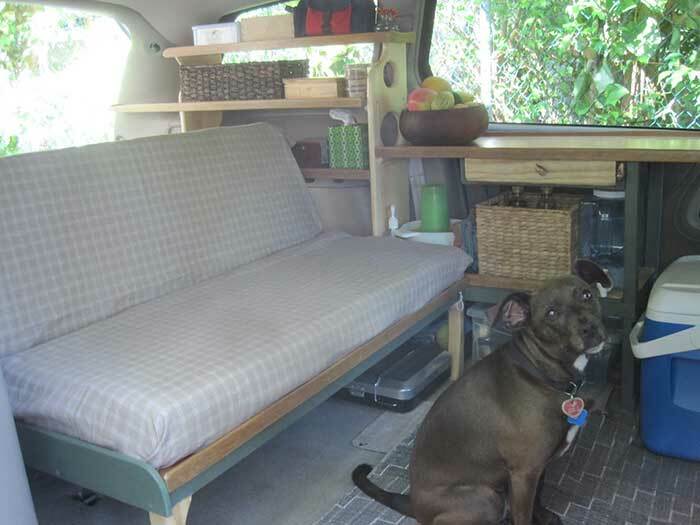 This Chrysler camper conversion utilizes a rock and roll style bed, which can fold up into a bench seat. It also has a kitchen and storage cabinets along one side. This conversion is very much in the mould of the classic VW bus style. And is a conversion approach which is quite popular in the UK. 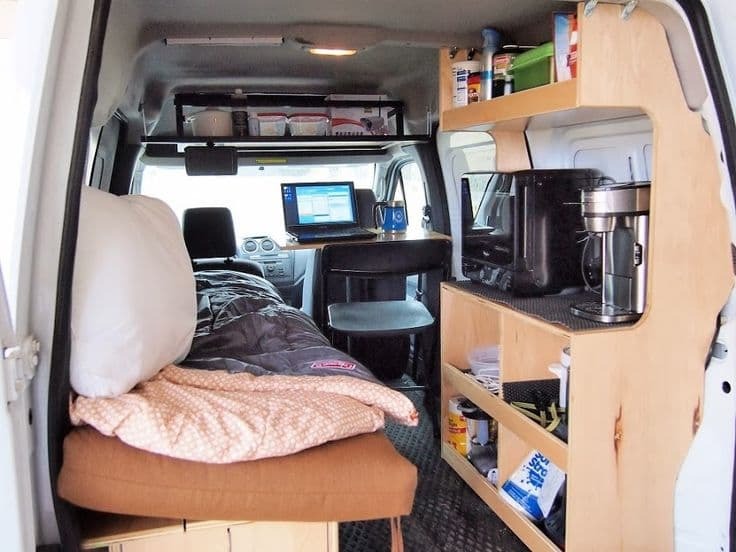 This high roof Ford Transit Connect camper conversion looks really comfortable and quite spacious for a minivan. 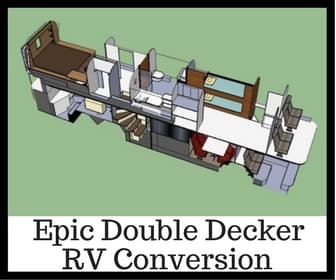 It has a small kitchen and storage on one side, and a small single bunk bed on the other. The desk space at the front makes this setup perfect for singles who want to travel and work online or as freelance photographers. 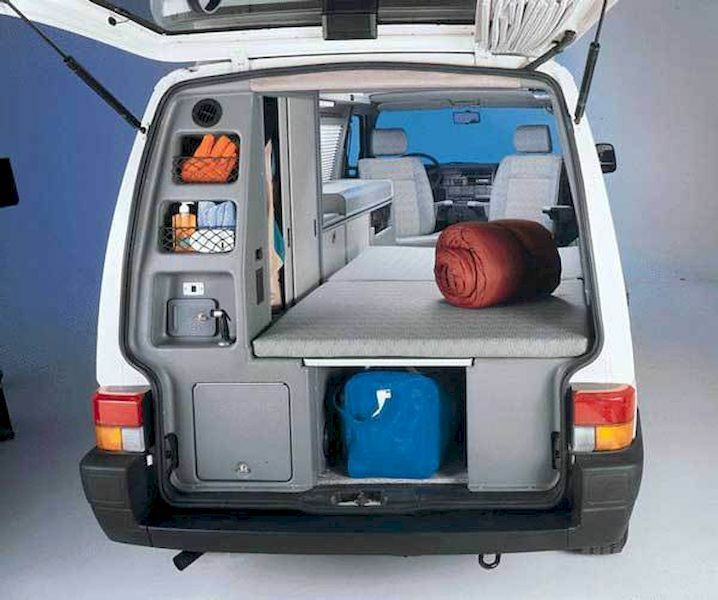 This Chrysler Town & Country converted minivan uses the entire load area for a large double bed. Though this time they've left space to be able to sit up while in bed. 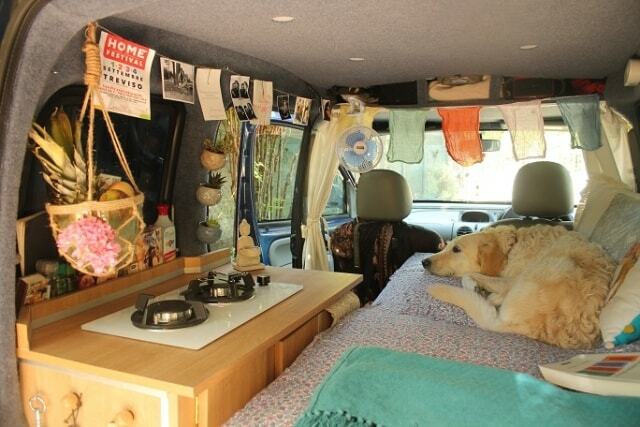 At the back the have a mini kitchen with a 12v Dometic refrigerator and a hot plate. 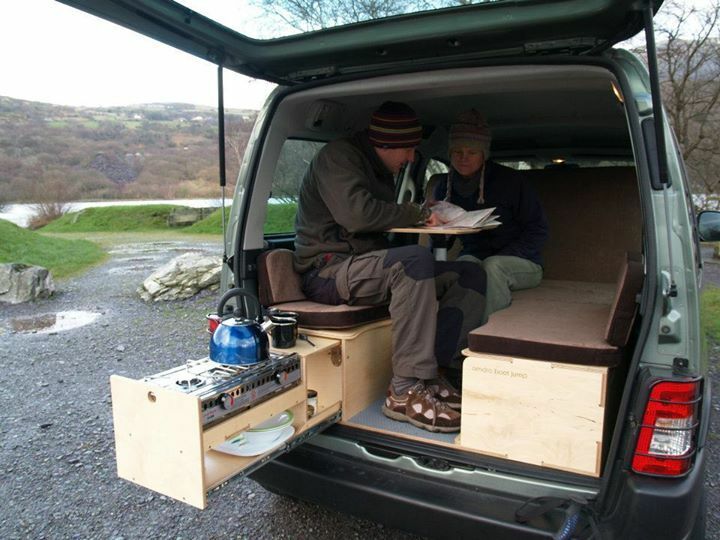 This adventurous couple have a drawer system at the rear of their minivan which holds a pullout kitchen space. This cozy little setup has a bench seat which fold out to a bed along one side. And a full kitchen unit on the other. All squeezed in to a tiny 2005 Suzuki Carry van. I can't find much specific information about this particular build. But it certainly looks to have been kitten out by a factory rather than an individual. Still it can give you ideas for your own minivan build. 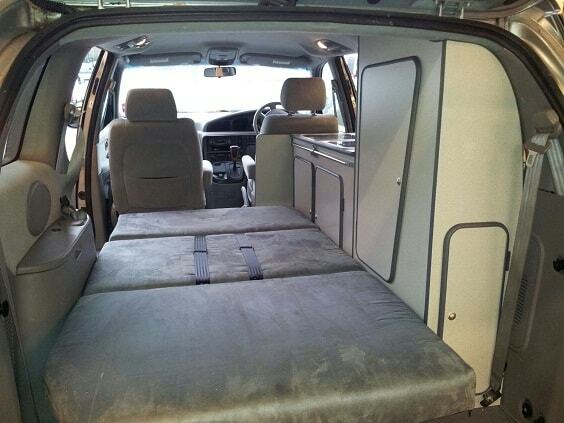 This Toyota Sienna minivan conversion has a rock and roll style bench seat which folds out into a bed. They've also used some bamboo sticks and a tarp to create a great little porch area. You can get more photos of this build here. 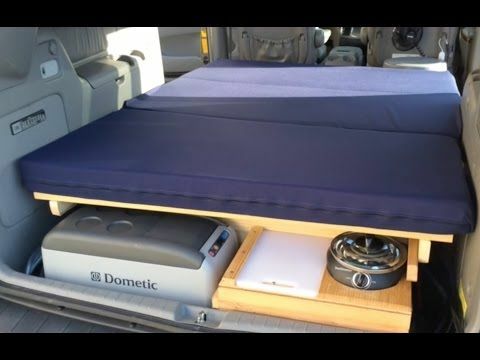 The YouTube channel 'Element Van Life' gives a tour of his DIY Honda Element camper conversion in the video above. ​I hope this rundown helped inspire you. If so please use the buttons below to share this article on your social media.